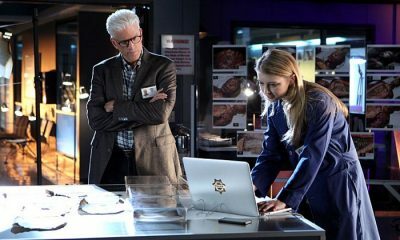 CSI Season 13 Episode 20 Promo Fearless : “Fearless” — The CSI team investigates a popular spiritual retreat when a body is found floating in a mud bath. 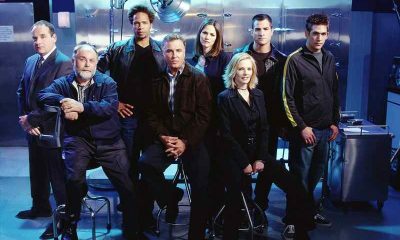 Meanwhile, Hodges questions his marriage plans to Elisabetta, on CSI: CRIME SCENE INVESTIGATION, Wednesday, May 1 (10:00-11:00 PM, ET/PT) on the CBS Television Network. Model Catrinel Menghia Marlon guest stars as Italian bombshell Elisabetta.